٠​‌ shutdown2.exe is a tool that allows you to shutdown, restart, log off or lock your PC. 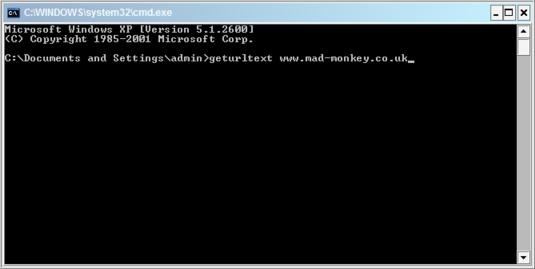 ٠​‌ geturltext.exe is a tool that retrieves all the text from a web page. ٠​‌ wait.exe is a tool that pauses a script for a specific amount of time. ٠​‌ associate.exe is a tool that allow you to add file associations for Windows. ٠​‌ iutil.exe is a tool that prevents more than one instance of any application you choose. ٠​‌ appwarn.exe is a simple message box that displays a custom error message for your users. ٠​‌ messagebox.exe is a console tool that allows you to bring up a number of different types of message box onto a Windows desktop. ٠​‌ nocmd.exe is a tool that allow you to run a dos script without the contents of a command window (hidden).